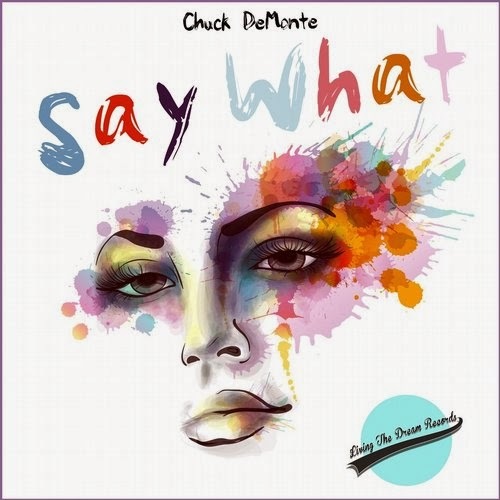 Electro WOW ► Electronic Music News: Chuck DeMonte Releases New Single "Say What"
Dance music ultimately has one purpose, to make you dance, and that is exactly what this new track from Chuck DeMonte does. 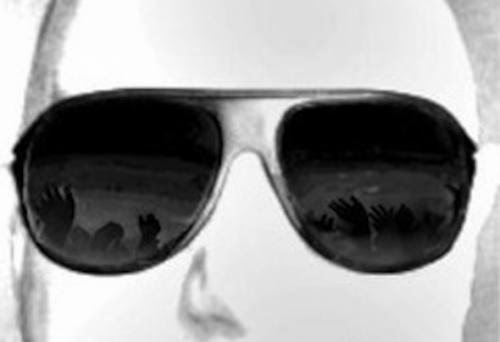 A super fun, melodic track that builds up into a hard hitting dancefloor killer. Out today exclusively on Beatport, "Say What" is going to be a go to track for any DJ looking to get the whole crowd jumping. Preview the new single below.